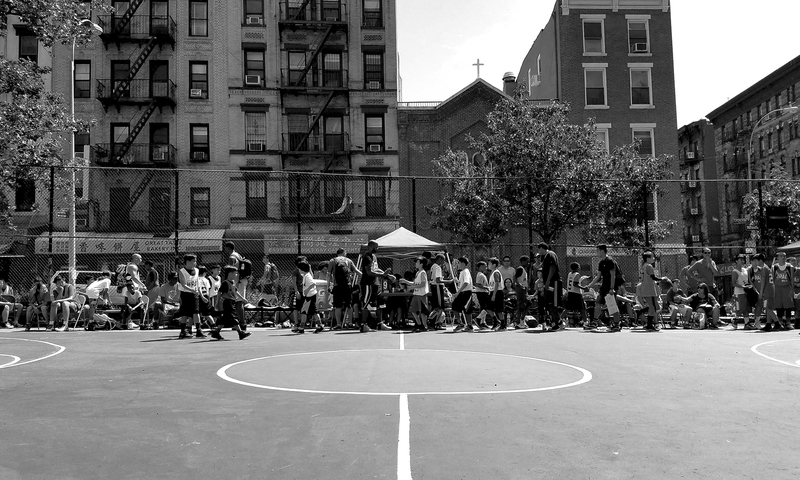 School is back in session, which means our Saturday morning basketball clinic is back at Lower Manhattan Community Middle School. The program runs for the duration of the school year every Saturday (barring holidays and school recess) from 10am-12pm in the LMC gymnasium (entrance on 8 Beaver St). If you’re interested, please fill out the form below for more info on the application process.